Brian J. McVeigh, a student of Jaynes, points out the blind spots of mainstream, establishment psychology by providing empirical support for Jaynes’s ideas on sociohistorical shifts in cognition. 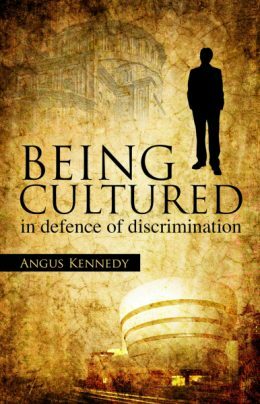 He argues that from around 3500 to 1000 BCE the archaeological and historical record reveals features of hallucinatory super-religiosity. 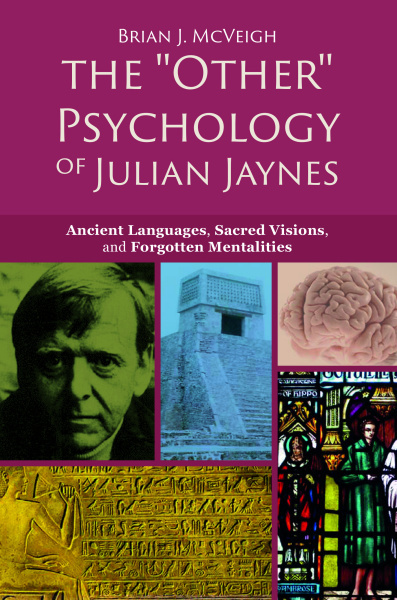 In his provocative but critically acclaimed theory about the origin of introspectable mentality, Julian Jaynes argued that until the late second millennium people possessed a different psychology: a “two-chambered” (bicameral) neurocultural arrangement in which a commanding “god” guided, admonished, and ordered about a listening “mortal” via voices, visions, and visitations. Out of the cauldron of civilizational collapse and chaos, an adaptive self-reflexive consciousness emerged better suited to the pressures of larger, more complex sociopolitical systems. Though often described as boldly iconoclastic and far ahead of it time, Jaynes’s thinking actually resonates with a “second” or “other” psychological tradition that explores the cultural-historical evolution of psyche. 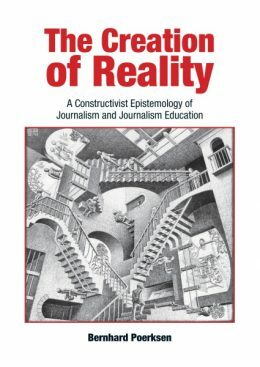 Brian J. McVeigh, a student of Jaynes, points out the blind spots of mainstream, establishment psychology by providing empirical support for Jaynes’s ideas on sociohistorical shifts in cognition. He argues that from around 3500 to 1000 BCE the archaeological and historical record reveals features of hallucinatory super-religiosity in every known civilization. As social pressures eroded the god-centered authority of bicamerality, an upgraded psychology of interiorized self-awareness arose during the Late Bronze Age Collapse. 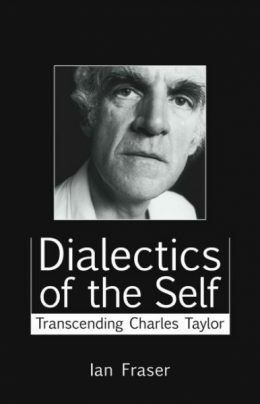 A key explanatory component of Jaynes’s theorizing was how metaphors constructed a mental landscape populated with “I’s” and “me’s” that replaced a declining worldview dominated by gods, ancestors, and spirits. McVeigh statistically substantiates how linguo-conceptual changes reflected psychohistorical developments; because supernatural entities functioned in place of our inner selves, vocabularies for psychological terms were strikingly limited in ancient languages. McVeigh also demonstrates the surprising ubiquity of “hearing voices” in modern times, contending that hallucinations are bicameral vestiges and that mental imagery—a controllable, semi-hallucinatory experience—is the successor to the divine hallucinations that once held societies together. 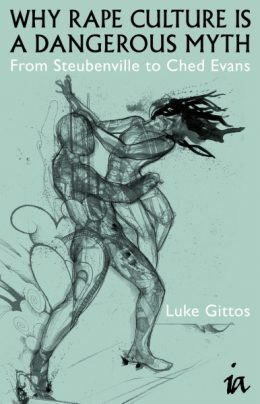 This thought-provoking work will appeal to anyone interested in the transformative power of metaphors, the development of mental lexicons, and the adaptive role of hallucinations.